Having the right optic can make all the difference in the accuracy of your shooting. From flashlights and lasers to scopes and red dot sights, not only do we sell it, but we can mount it on your firearm. Let us help you get on the paper with our Bore Sighting service. We provide bore sighting services that will accurately align your sight with the barrel to expedite the sighting in process for your rifle. 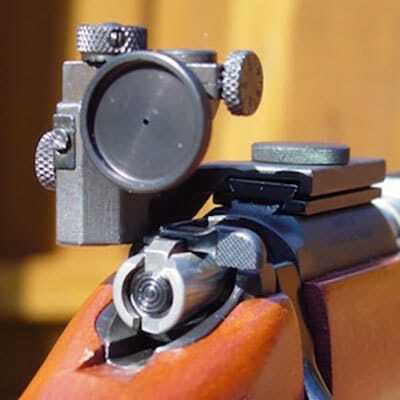 We offer free scope mounting and bore sighting with gun and scope purchase.